Vacant Parent Position: If you are a parent of an Indy Student and would like to be nominated for a seat on the School Site Council, please send an email to SSC.Independent@gmail.com. If you would like to meet us and get more information on the work we do, please attend the first meeting of the school year: Sept. 12, 2018 3:30 pm (location TBD: Please check back for more info or request by email). Nominations accepted until Sept. 21, 2018. Elections to be held the week of Sept. 24, 2018. 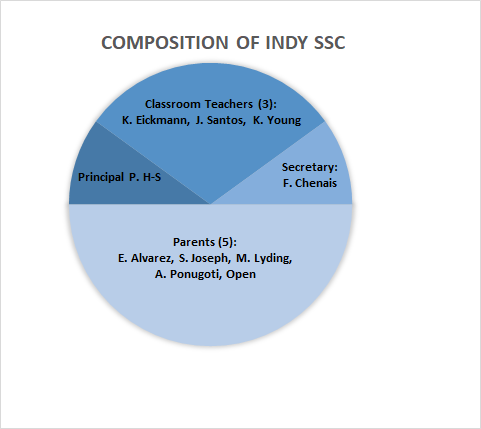 The school site council (SSC) is an elected group of parents, teachers and additional school employees. The primary goal of the SSC is to work with the principal to develop, evaluate, and update the Single Plan for Student Achievement (SPSA). The members of the SSC have been elected by their peers. For example, parents have elected the parent representatives and teachers have elected teachers. Members are elected to a 2-year term. The Indy SSC meets every 4-5 weeks on a Wednesday afternoon. Meetings are open to the public. Virtualattendance is allowed*. Meeting dates are posted at least 72 hours in advance. What Is the Single Plan for Student Achievement (SPSA) and Why Is it Important? Each year Independent Elementary is responsible for establishing the SPSA for the next school year. The purpose of the SPSA is to coordinate all educational services to create a cycle of continuous improvement of student performance, and to ensure that all students succeed in reaching academic standards set by the State Board of Education. The annual process of developing, reviewing, and updating the SPSA includes a comprehensive review of data and the development of research based instructional actions necessary to achieve school goals. Message to the Community: Input from the parent, teacher and student communities are vital to the creation and evaluation of the SPSA. Please make your opinion heard by participating in upcoming surveys and meetings. Speak with your children/students about what is important to them at their school. 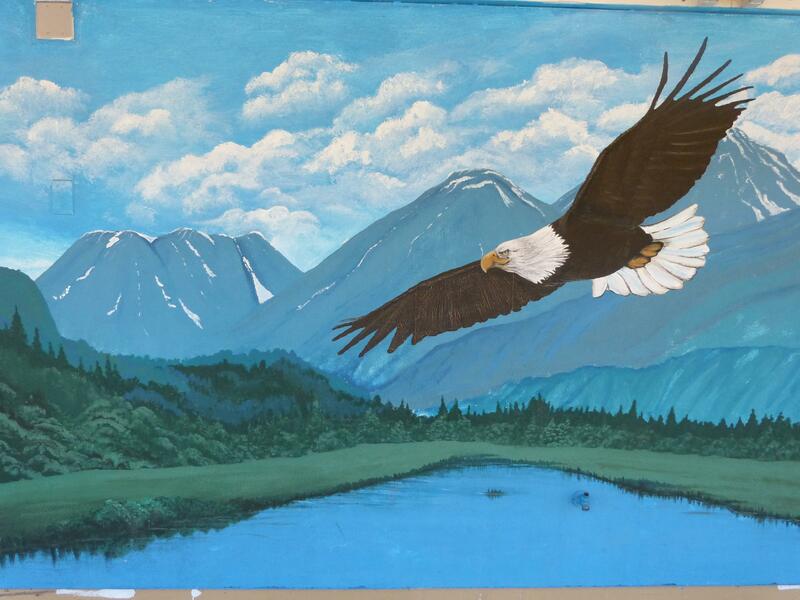 Communicate with the Principal phansenschmitt@cv.k12.ca.us or SSC Chair SSC.Independent@gmail.com on an ad hoc basis. Upcoming Dates: First meeting of the school year: Sept. 12, 2018 3:30 pm (location TBD*); Nominations for vacant parent seat accepted until Sept. 21, 2018; Elections to be held week of Sept. 24, 2018. * Notify SSC.Independent@gmail.com at least 48 hours in advance if virtual attendance is requested. Click Here to view Meeting Notes, Agendas, and other related documents.